2.All the spare parts of the machine were covered by some soft materials,mainly using pearl wool. 2. 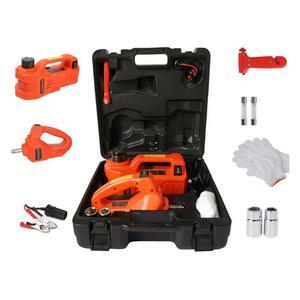 All extra parts for the machine can be purchased with agent price from us. 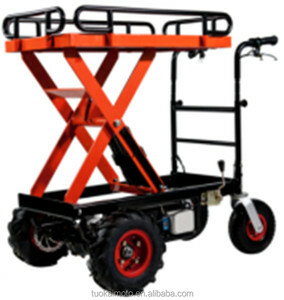 Its main products are lift platform, hydraulic lifts, elevators and other aerial work platforms. We can design a new machine as your requirements,until to your satisfaction. 2. Q: Do you accept special design9 A: Yes, we accept design and manufacture products according to client's special requirements. 3.Q: What about your package9 A: We use plywooden case normally, but if you have special requirement we can change and add special shipping mark. This platform can install on the ground directly or make one pit. 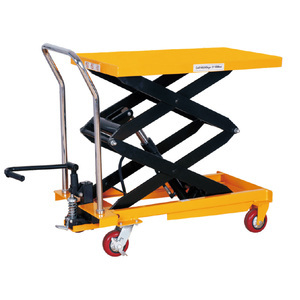 1.chain lifting platform features lifting the goods through the different floors. 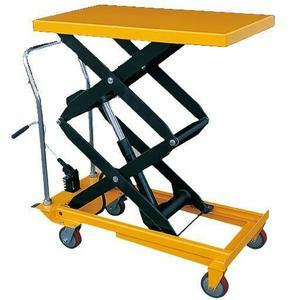 2.chain lifting platform---- hydraulic driven and lift by chain . Huzhou ORIA Elevator Co., Ltd.
Suzhou Deao Elevator Co., Ltd.
All of our elevators are running well. Also nailed with iron sheet on corners and edges. Make sure elevators are safe received . Emergency manual valve: In case power off, the lift car may drop to the nearest layer to open the door. 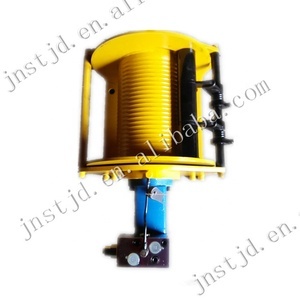 Pipe broken protection valve: When lifting car drops fast as oil pipe broken, use the valve can make the lift stop dropping. 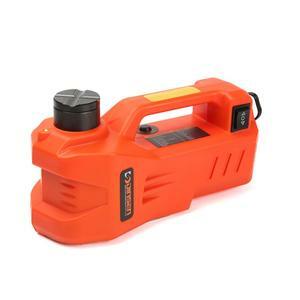 Oil temperature protection: When temperature of oil is overheat, there is signal given out, stop the lift when temperature get normal, start again. 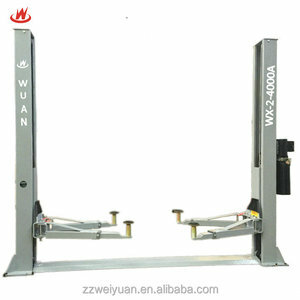 Alibaba.com offers 2,023 hydraulic small goods lift products. About 53% of these are lift tables, 9% are elevators, and 1% are work platforms. 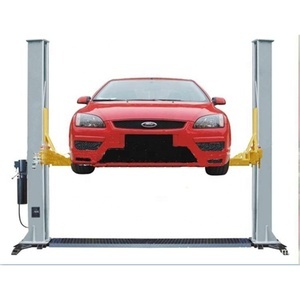 A wide variety of hydraulic small goods lift options are available to you, such as lift chain, telescoping lift, and scissor lift. 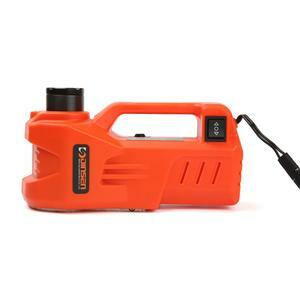 You can also choose from electric motor, hydraulic. As well as from ac, rack & pinion, and dc. And whether hydraulic small goods lift is free samples. 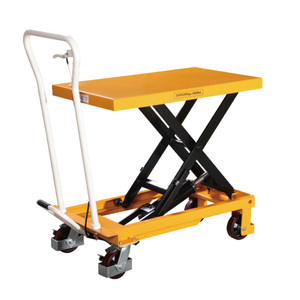 There are 2,022 hydraulic small goods lift suppliers, mainly located in Asia. The top supplying countries are China (Mainland), India, and Turkey, which supply 99%, 1%, and 1% of hydraulic small goods lift respectively. Hydraulic small goods lift products are most popular in Southeast Asia, Mid East, and Western Europe. You can ensure product safety by selecting from certified suppliers, including 733 with ISO9001, 447 with Other, and 152 with ISO14001 certification.